Is A Nanny Share Right Choice For You and Your Family? 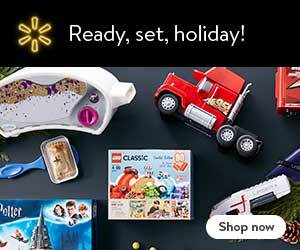 Home » Motherhood + Parenting Tips » Parenting Tips » Is A Nanny Share Right Choice For You and Your Family? With many childcare options out there, choosing the right one for your family can be stressful. From daycares to private nannies, these childcare options can be very expensive, creating a challenge for many families. This is where nanny share comes in – a growing, popular alternative to daycares and single-family caregivers. A nanny share is an agreement between two or more families to have their child cared for by a single nanny at the same time or at different hours within a nanny’s work week. Often times, both will occur as parents have varying work schedules and need different amounts of support. A nanny share allows parents with irregular schedules to obtain consistent child care at a lower cost than daycare. Hiring a private nanny can be expensive for some households as well. Having a shared nanny service helps to cut down those costs. While the cost-effectiveness of nanny share hourly rates is what mainly attract families, a nanny share can offer intangible benefits that are just as important, like socialization. With flexibility and one-on-one attention, as well as interaction with another child, nanny shares can really be the best of both worlds – perks of a daycare, but on a more personal and private level. There are many pros of a nanny share, but there are also some potential risks to consider when deciding if a nanny sharing is right for you and your family. If you share a nanny with another family, you should only pay a little more than half of the compensation you would if the nanny was solely supporting your family. For example, nanny share cost can range from $17 to $26 an hour for two children, depending on where you live and the nanny’s experience. When you split the cost between two families, this works out to $8.50 to $13 an hour. This nanny share cost is often far less expensive than high-end daycares and also allows a nanny to earn a slightly higher compensation. In a nanny sharing, your son or daughter spends a lot of time with the other family’s child, creating meaningful bonds and socialization time. Your child can learn how to share, behave and react to others. When you’re in this arrangement, you’ll most likely also develop strong, familial relationships with the other parents and their kids. Although daycares provide a great way for kids to connect, staff members have to divide their attention over a large number of children. In a nanny sharing, you are able to ensure each child receives regular, active support, and that they have the opportunity to build nurturing relationships with another adult. Many nannies support families by helping with house cleaning, laundry, and other chores. However, when a nanny is being shared with two families or more, there is less time to help with this burden for each family. Specifically, if the nanny and children are always located at one of the two homes, there is a risk of unequal help for one family. Make sure to discuss these expectations up front, and possibly adjust the compensation according to what each family will receive. Another challenge with maintaining a nanny share is that plans do change. And as one family’s plan changes, it is not always guaranteed that the other family understands that change. This can lead to tension and unnecessary pressure on the shared nanny. I would recommend having a clear, solid schedule before the arrangement begins. 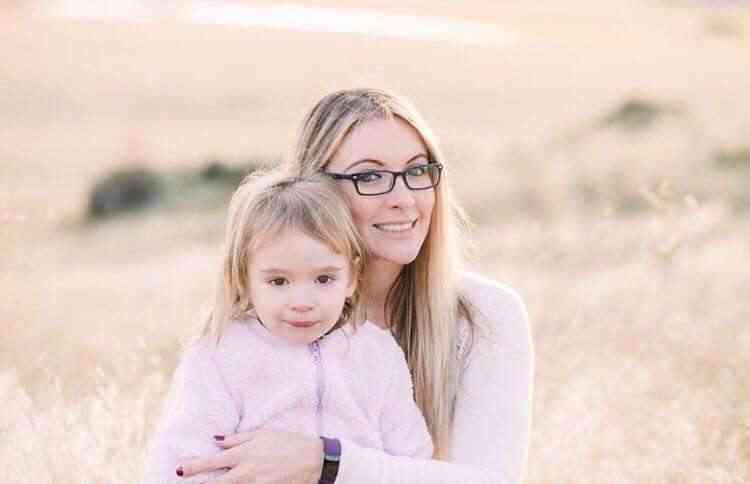 Finding a nanny share and setting it up requires time and effort, as well as a commitment not just to the nanny, but also to the other family. If things aren’t working out, it will be harder to end the agreement. Before you start, ensure you have a clear understanding of how long you and the other family will be committed to the nanny share. It would be a good idea to revisit this arrangement every 3 months. 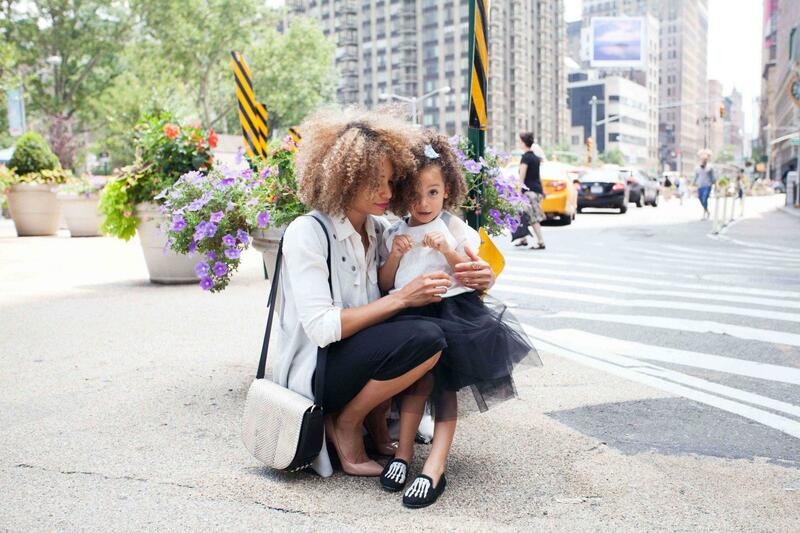 We’re all human, and we’re all different, especially when it comes to raising a child. If your family limits the amount of screen time or prioritizes physical activity each day, but the other family doesn’t, this can cause some friction between the families. Similar to other potential risks associated with nanny sharing, open communication and rules set out in a contract will help to overcome these challenges. This is also a great opportunity to understand and learn about other families’ parenting philosophies! 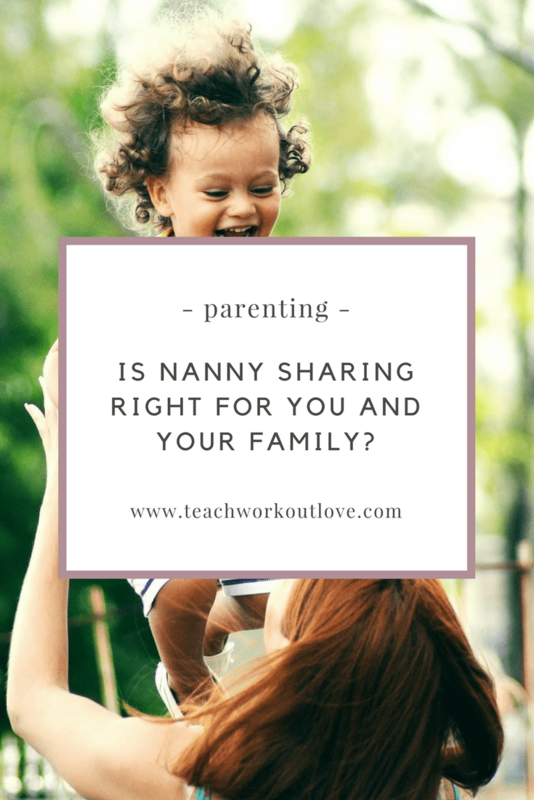 After learning about what is a nanny share, how does a nanny share work, and the pros and cons of a nanny share, I hope this helped you to have a better picture of what it means to share a nanny. Before moving forward, carefully consider how well a nanny share will fit your family’s needs. Although finding a nanny share may seem hard at first, with a little bit of work, this childcare option can be a great and unique experience for everyone involved.